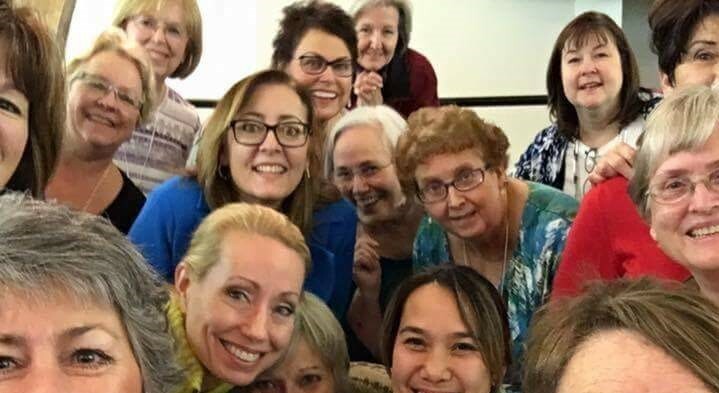 Who is Harmony River Chorus? 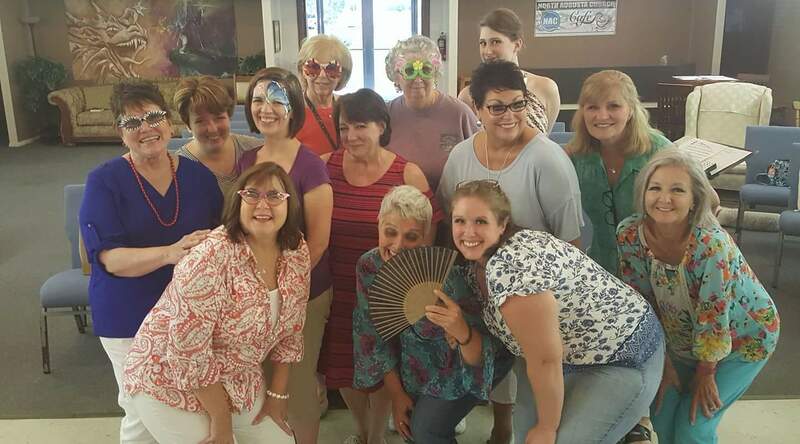 A chapter of Sweet Adelines International, Harmony River Chorus is a women’s a capella chorus dedicated to performing music in the barbershop style. We are a fun-loving group that welcomes singers of all ages and backgrounds. We strive for excellence through education and performance. Want Harmony River Chorus to sing at your next function? 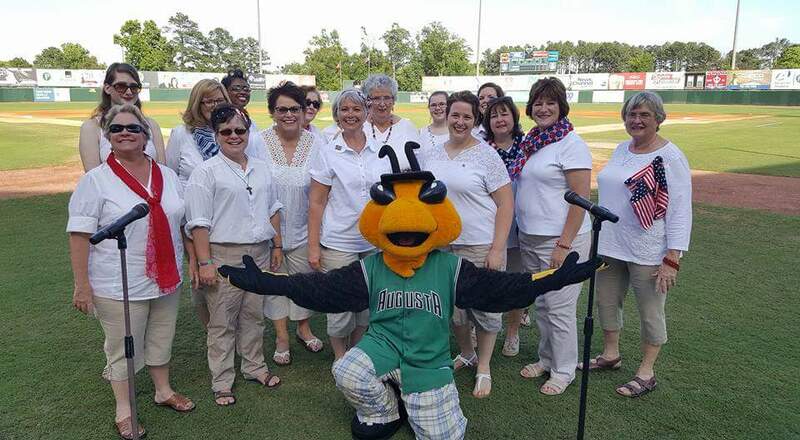 Why not hire Harmony River Chorus to entertain at your next event? We can perform at corporate functions, charity events, community entertainment events, birthday parties, christmas parties, awards nights, weddings, engagements, and anniversaries.